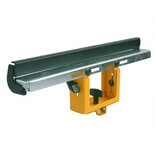 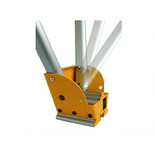 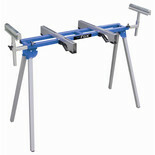 This easy to fit support increases the width of the DE7023 leg stand, providing more work space. 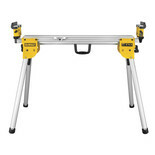 These heavy duty, easy to fit extension supports are for the DeWalt DE7023 leg stand, providing extra stability and support when in use. 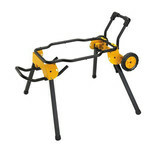 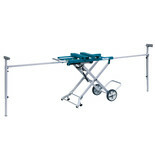 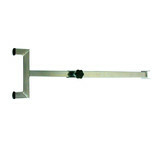 This extension arm support is easy to fit and provides the DE7023 leg stand with extra stability when in use. 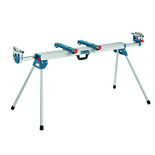 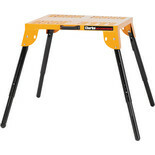 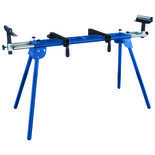 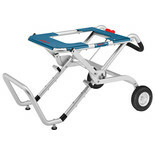 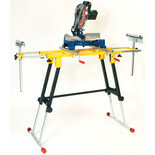 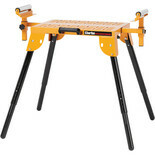 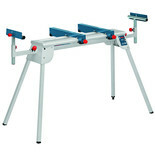 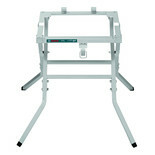 This mitre saw stand from Makita is designed for use with all Slide Compound saws, Mitre saws, and Table Top Mitre Saws.